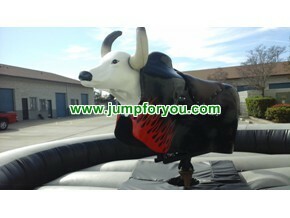 Mechanical bulls are very popular party pieces. 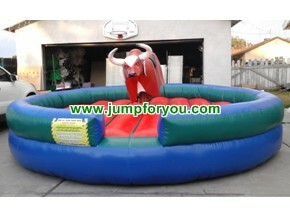 This is why when it comes to mechanical bull rental Los Angeles, Azusa, San Gabriel residents find it to be in such great demand. Meanwhile, whether you have ridden one before or not, it is likely that you also know just how hard it is to keep sitting on it. The bull isn't about having the courage to get on, but rather it is about having the right technique. And without technique, you will end up on the floor very quickly. 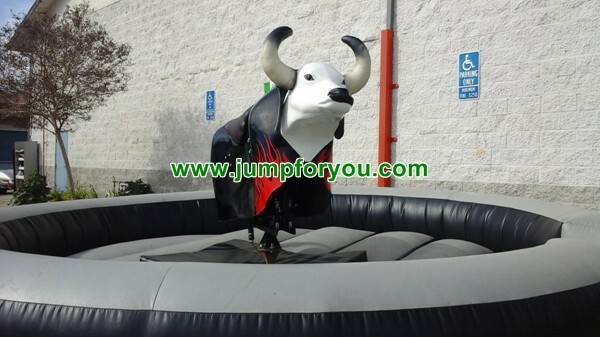 The minute you get on that bull, you will become the center of attention. Everybody will be cheering you on, and secretly hoping that you will fall so they can laugh at you. This is your moment to shine, however. 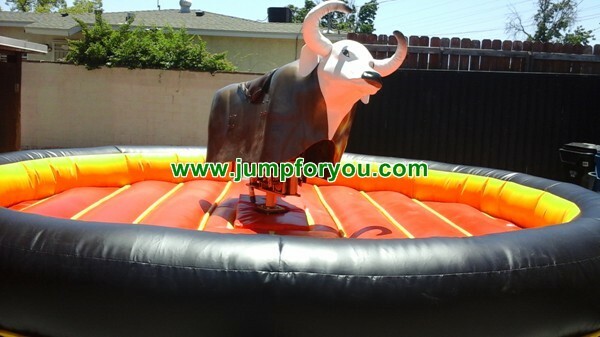 Remember, mechanical bull rental Los Angeles, Azusa, San Gabriel companies are bound by health and safety rules, and this means that you can't get hurt. Overcome that niggling fear and use the following techniques to shine. 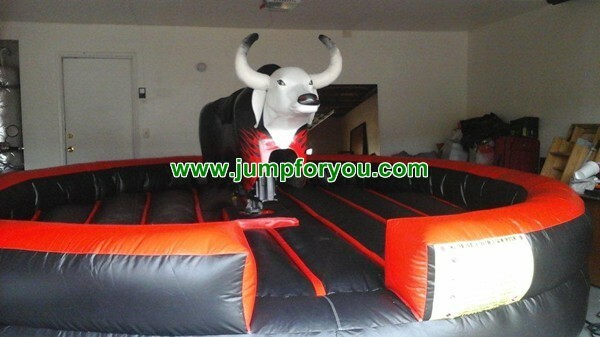 First, don't be a hero that wants the bull to be at the fastest setting straight away. 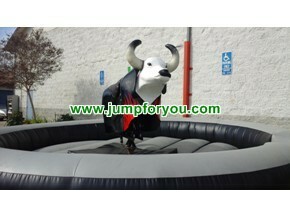 Get to know the bull first and slowly increase the speed one level at a time. You can do this pretty quickly, but don't try to skip a speed level, as you'll only end up getting thrown off. Next, use your dominant hand to hold on to the grip, and your other hand for balance. 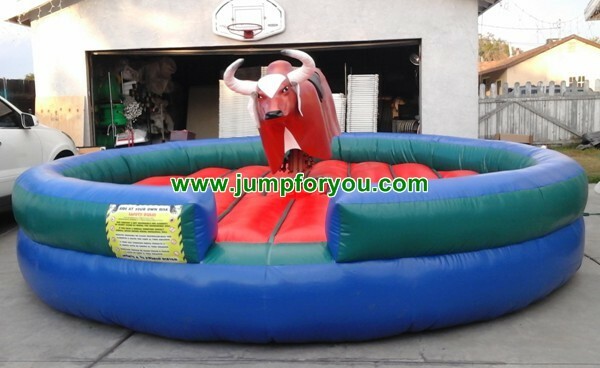 Whenever the bull jerks in a direction, your arm will automatically go in the opposite direction. Allow that to happen rather than fighting it. 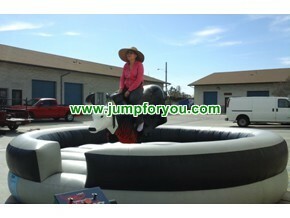 Riding the bull isn't about strength, it is about balance. 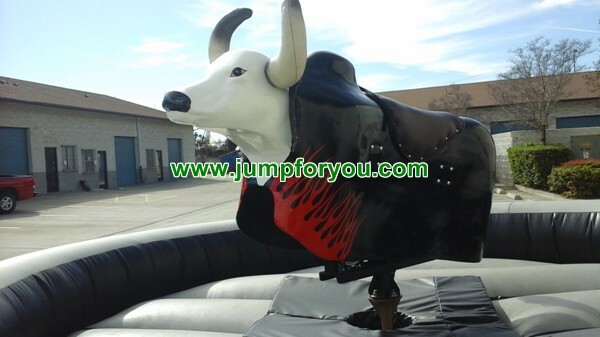 You need to learn to move with the bull instead of trying to stop it, and you need your upper body and your hips for that, not just the strength to hang on. 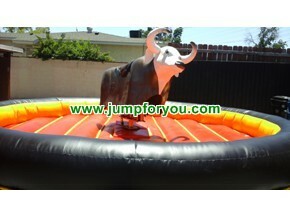 Most people will fall off the bull eventually. Usually, you will be able to feel that moment coming. If you want to save face and look really professional, try to jump off when you feel you're going to fall. 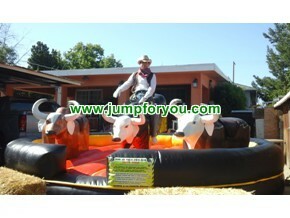 This will make you land as softly as possible, look graceful, and appear to be in control over what you are doing. 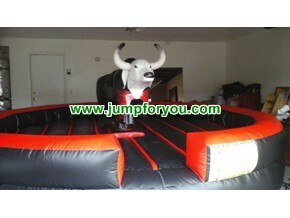 Remember that there is an inflated mat for you to land on, which means you won't get hurt. 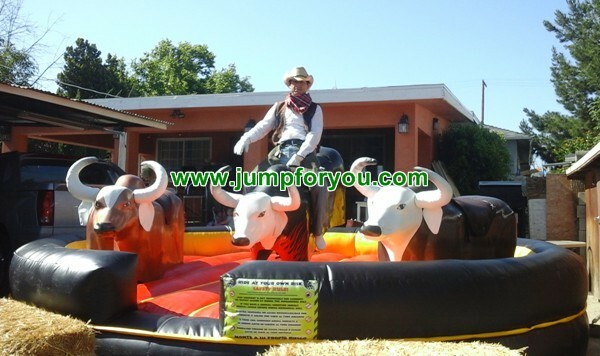 Next time you attend a mechanical bull rental Los Angeles, Azusa, San Gabriel event, try to employ these techniques. It is your opportunity to show people how good you are. 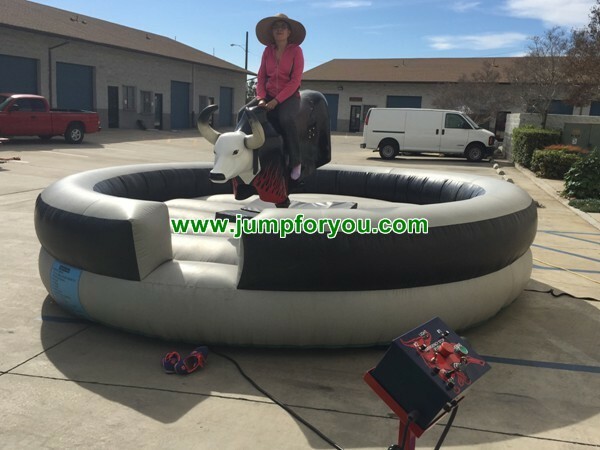 Parties with the mechanical bull are always great events, and people now hire them quite regularly for birthdays and other events. Being that one person who clearly knows what they are doing, rather than being the next one to be thrown off without any elegance or grace, will really make you the star of the party.